Jesus is not a life coach, a movement leader, a cultural visionary, or a blessing dispenser but you might not know that by listening to many Christians talk about their faith. Feel-good slogans promote a caricatured Jesus made in our own image who cannot save us and leave us feeling guilty for not saving ourselves. Following the wrong Jesus disappoints us and produces anxiety, pride, and despair. 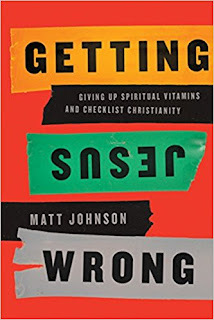 The first half of Getting Jesus Wrong recounts pastor and author Matt Johnson s personal encounters with a string of false saviors false saviors that many, especially young adults, will recognize. 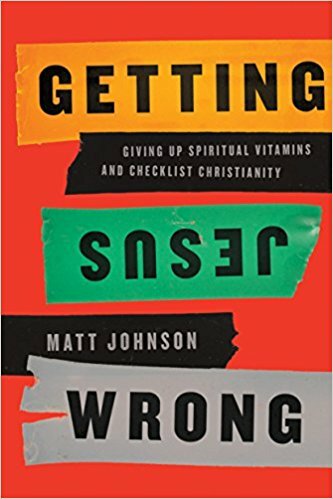 Johnson s humor and transparency in recounting his own painful experiences will appeal to those who have tried a brand of Christianity and found it lacking. The truth is, we all want something from Jesus. Some are just hoping for a little help to get through life a new direction, a purpose that will get us up in the morning, an exercise plan, a way to get organized. But that approach to Jesus doesn t result in real faith or love. Whether we ve followed a false Jesus or attempted to coopt the real Jesus, Getting Jesus Wrong ultimately offers us hope because it helps us see Jesus as he is. Getting Jesus Wrong shows that the message of the Bible is about Jesus coming to us as we are which is good news for exhausted and disillusioned disciples. It shows us that getting Jesus right means a whole new way of thinking (the way up is down) and a whole new way of life (daily dependence on the one who knows the beginning from the end). Getting Jesus right gives us more than spiritual vitamins or a blueprint for living; it gives us a full, rich life spent exploring the depths of gospel love together. Occasionally I run across a book that sounds like it was written for me, and this is one such book. I tend to do the "check-list" Christianity thing, and the author does a great job of tackling that, among other things. This is an easy book to read. Johnson isn't shallow in his writing, but he also does not use deep theological words and thoughts that you have to wade through. He gets his points across in a clear and concise way that is easy to understand. The first part of the book deals with false saviors, in a often amusing way. He has serious moments too that are rather convicting, especially the chapter on pride and despair. I found the book encouraging, convicting, and helpful. It is so easy to get wrong ideas of Jesus, even for we who grew up in the church. I know I needed to read this book. I am sure Johnson didn't cover the issues as extensively as they could have been, but he did a great job of addressing it in the short 160 pages that comprise this book. I highly recommend it. 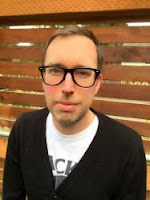 Matt Johnson is a husband, father to two little girls, and is an armchair student of theology living in Seattle. He is also a freelance writer and editor. Until recently, Matt spent 7 years as an associate volunteer pastor in counseling and recovery ministry. Find out more about Matt at https://www.therealmattjohnson.com. 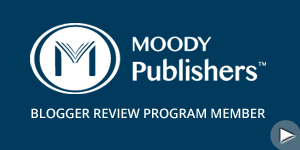 Getting Jesus wrong is available from New Growth Press.